The American Lung Association’s 2018 “State of the Air” report found across the board improvements in several counties in the State of Maine. Of the 10 counties that received grades for ozone this year, six received improved grades, three maintained A’s from last year and one maintained a C grade. For the first time in 3 years no Maine counties received failing grades for ozone. This is in spite of a trend seen across the nation of higher ozone pollution levels. Washington County has produced its share of excellent high school baseball players over the years, but very few teams have excelled when it comes to winning regional or state championships. State championships in baseball have been in existence for eighty years or more and only 19 teams from Washington County have made it to the big game. Gage Feeney was a highly sought after pitcher in 2014 when he led the Washington Academy Raiders to a 7-1 state championship victory over Sacopee Valley of South Hiram. Feeney left and took his talents to the University of Maine at Orono where he was hoping to play division one baseball for the Black Bears. What numbers constitute high blood pressure? I use to be pre-hypertensive, but they keep changing the guidelines, so I’m not sure where I fit in now. The number of houses sold in Washington County has been growing steadily over the past few years – along with the value of the houses sold. Between 2014 and 2017, the number of houses sold per year increased by almost 60 percent, while the average value of the houses sold has gone up more than 20 percent. On April 16, the Community Integration Service for Maine Veterans was launched by a collaboration of Maine DHHS Office of Substance Abuse and Mental Health Services (SAMHA) and the Maine Bureau of Veteran Services and Easterseals Maine. Resources are now available to all veterans throughout the state regardless of their time, duty or status. Previously, time served and status could prevent Veterans from accessing certain types of services. Homegrown strawberries are a billion times better tasting than the hard, rarely ripe, flavorless selection in the supermarket. Strawberries are cold hardy and adaptable, making them one of the easiest berries to grow and are the first fruit to ripen in spring. 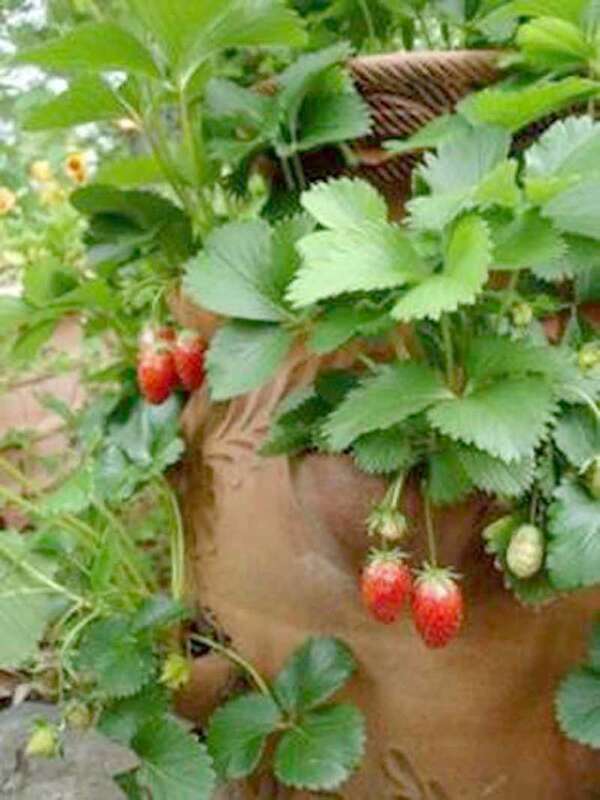 While most fruit trees can take several years to begin bearing, you can harvest your homegrown strawberries the very first season you plant. 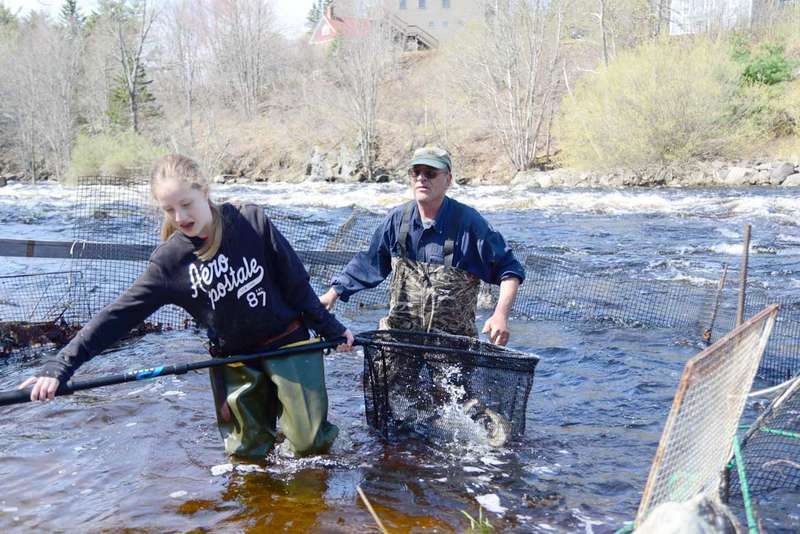 In the 1980s and early 1990s, in May and June, you could catch a fresh run Atlantic salmon on the Penobscot River. And you could play your king of game fish within eyeshot of downtown Bangor. As a result, salmon clubs popped up along the river banks like ostrich ferns. I appreciate the recent respectful Letter to the Editor written by Brendan Conley (spokesperson for Bruce Poliquin) in response to my Letter to the Editor the previous week regarding Bruce Poliquin’s hypocrisy with his vote on the Balanced Budget Amendment. I totally agree with Mr. Conley’s desire to make sure the facts are stated correctly. This is always very important, and is especially so during these divided times. Jonathan Fulford, Candidate for ME-02 will hold a Town Hall in Bangor, the third in a series being held in the district. “The current office holder does not hold open meetings or take questions from voters. A town hall with public officials taking questions from the public is a Maine tradition. I am doing them now and will in the future if elected.” The Town Hall will be held on Saturday, April 29 at 2 p.m. in the atrium of the Bangor Public Library. Jon Monroe will present on how Ranked Choice Voting (RCV) will work, including differences in casting ballots, how ballots are counted, and common concerns about RCV arising from recent legislative and judicial decisions. 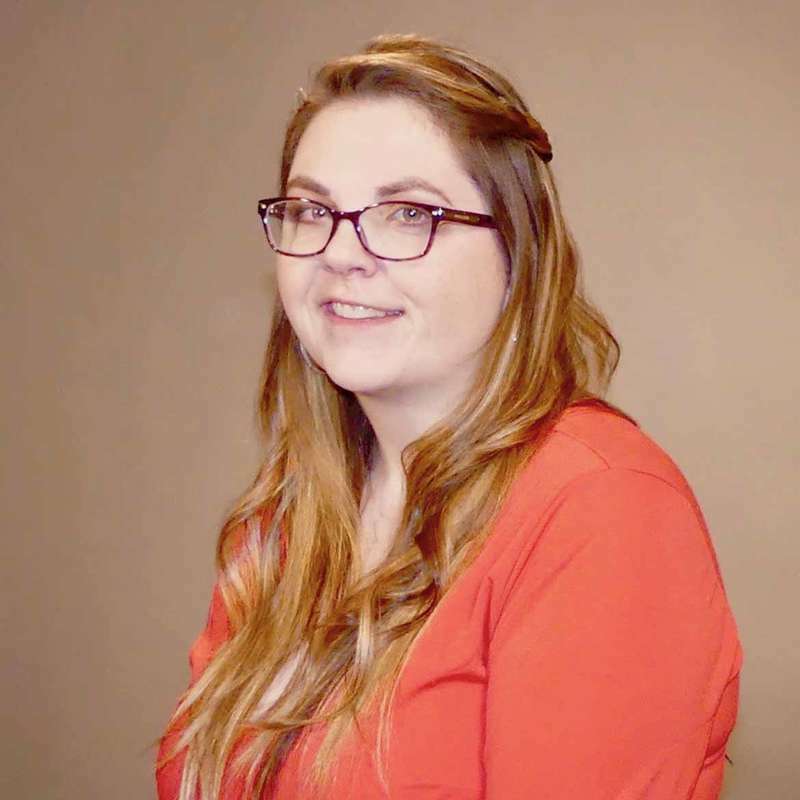 Monroe is the League of Women Voters Outreach Specialist and previously served with the elections division of the office of the Maine Secretary of State. He holds a doctorate in political science from Michigan State University. The event will be held Saturday, May 12 at 1 p.m. at the University of Maine at Machias in Science Building room 102. As warm days inch to the forefront and those extra blankets get tucked away, the rebirth of spring appropriately signals Mother’s Day. Mothers everywhere will maybe get a day off, a flower to wear and possibly breakfast in bed. Though experience tells me that this exuberant annual event can easily turn into more of a catastrophe than a treat. She was the first woman district attorney in New England, the first woman attorney general for Maine, and now she’s hoping to become Maine’s first female chief executive. 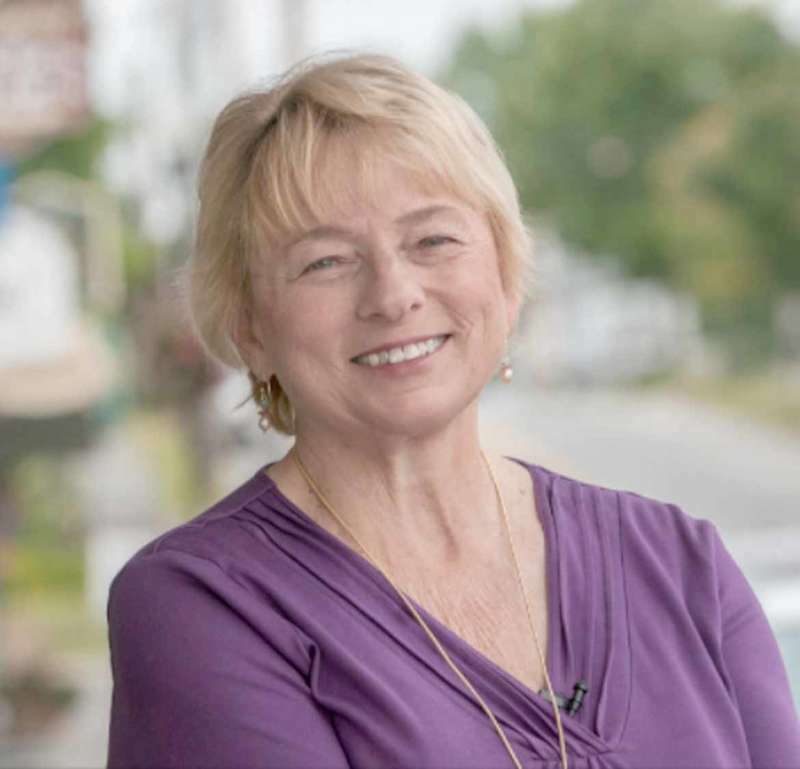 Janet Mills is running for governor on the crowded democratic ticket which will be whittled from eight to one by the June 12 primary. Editor’s note: This is the first in a series of candidate profiles for the upcoming Machias Selectboard elections. Machias voters will elect two selectmen at the polls on Tuesday, June 12. 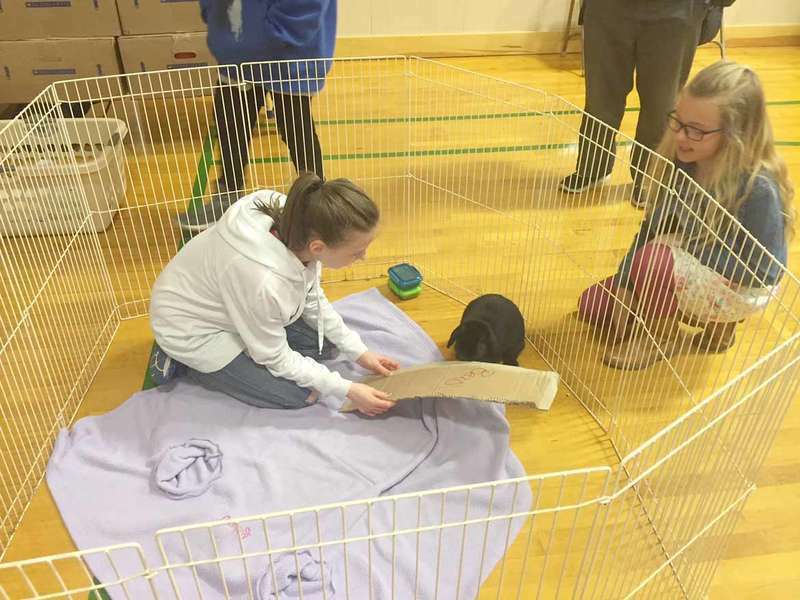 The Henry D. Moore Library and Community Center in Steuben invites are youth to enjoy after-school fun. Snap circuits, Legos, Keva brain builders and robots Dot and Dash are on the menu from 3:30 to 4:30 p.m. for those ages 5-8 on Monday, May 7, and from 3:30-4:30 p.m. Monday, May 21 for those ages 8 and up. Pam Fraser Norton has been diagnosed with a terminal lung disease which has left her in desperate need of a double lung transplant. Norton was born and raised in Machias, and she and her husband recently celebrated their 25th wedding anniversary. 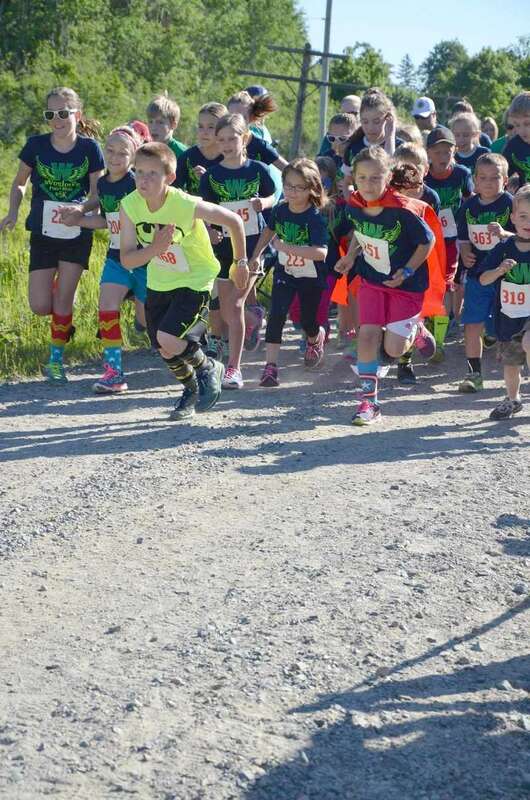 Wesley’s Fun Run and 5k will take place this year on Saturday, June 9 in East Machias. Both events will feature prizes for first, second and third place female and male finishers. The 5k race will also feature a walker category. 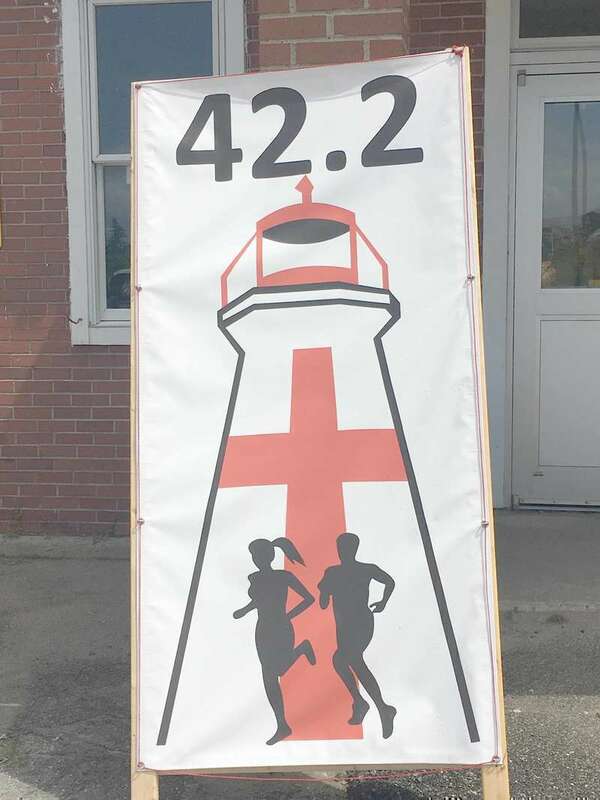 Register by May 20 and get a free race t-shirt! There will be a random prize drawing for all finishers. All Fun Run participants are encouraged to wear their favorite superhero costume, children and adults, too! 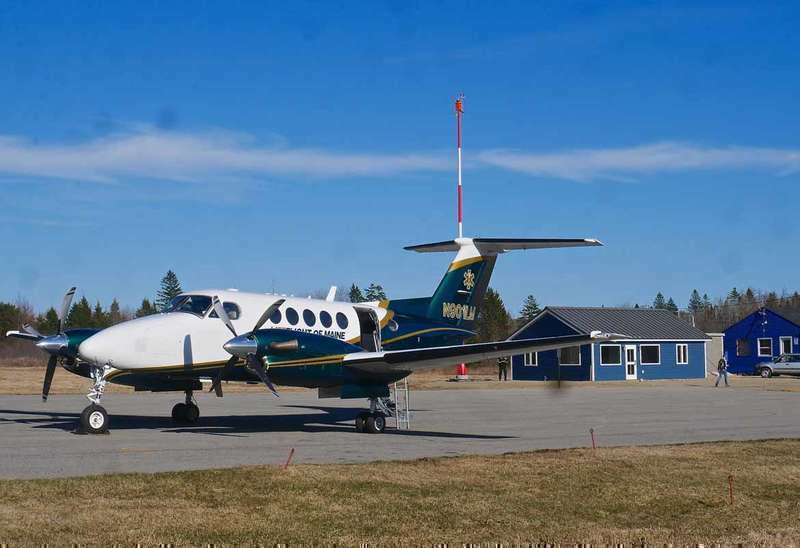 At their regularly scheduled bi-weekly meeting on Wednesday, April 25, the Machias Selectboard voted to accept a bid from Lane Engineering to handle construction work at the Machias Valley Municipal airport. “This is the biggest part of the airport reconstruction,” said board vice chairman Joshua Rolfe. Lane Engineering will reconstruct the entire runway, currently in rough condition. “They will be getting a fuel farm out there, and also establish an area for hanger space,” said Rolfe. Forging ahead with forbearance and impressive results, the Maine Women’s Fund, the vision of a handful of women in 1988, is a standout as a public foundation in 2018. Last week’s leadership luncheon -- an annual and much-anticipated occasion -- honored three women of variegated strengths and diverse accomplishments. Mufalo Chitam, a native of Zambia and recently hired director of the Maine Immigrants’ Rights Coalition, has lived in Maine for 18 years and is a focused champion of the immigrant woman. 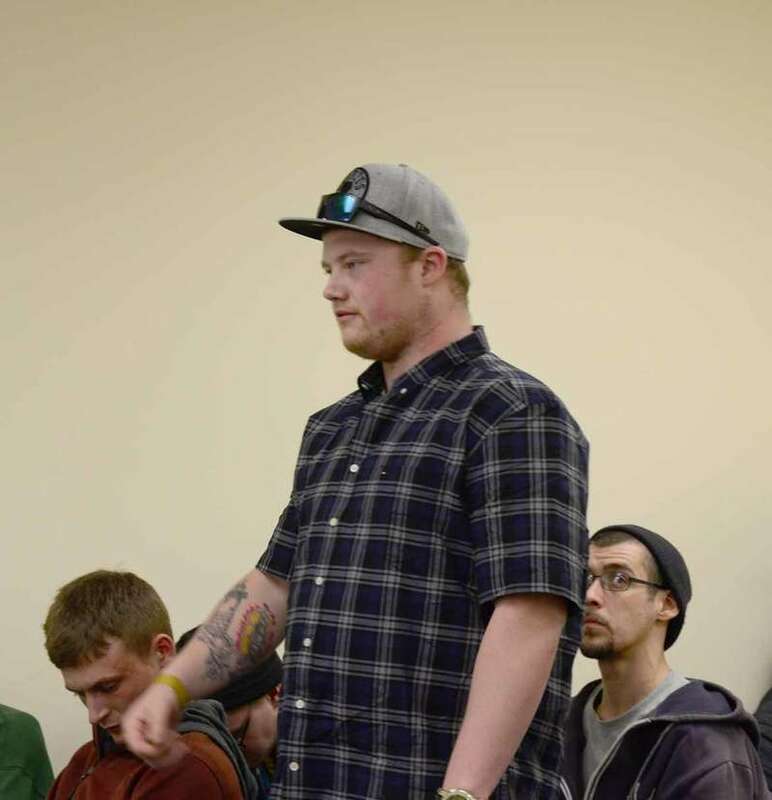 The latest in a series of Machias marijuana meetings was held at the town’s telebusiness center on Thursday, April 26. Nearly 30 residents and non-residents attended the board’s workshop, and therein lay one of the evening’s hot-button issues. For one late April night, wrestling and cancer awareness came together at the Narraguagus High School. A crowd filled the gym to watch Global Independent Wrestling. All of the proceeds went towards the fight to end childhood cancer. Ryan Colson, who organized the event, has held several wrestling events for various families that have dealt with cancer. 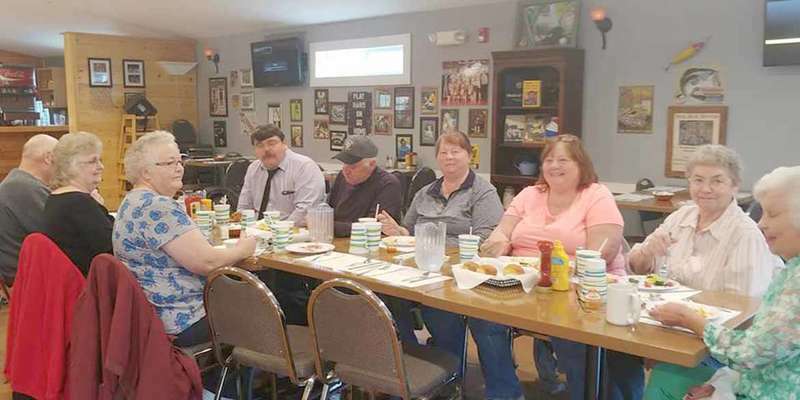 The Union Hall in Columbia Falls, Maine is seeking new committee members. Contact Heather Grant, Town Administrator, and Shelby Greene, Union Hall Chairperson, at the town office at 483-4067. The Professionals’ Driving Team of SAD #37 held bus evacuations in all of the schools this past week. We do two a year, one in the fall and one in the spring. On Monday I finally got to my dentist appointment in Lubec; it was a lovely day to be out and about with the good weather that day. After the high school season ends in February, there are approximately six weeks of basketball left in Washington County. Over that six-week stretch there are two leagues playing their games during the week and several weekend tournaments in Washington and Hancock Counties. 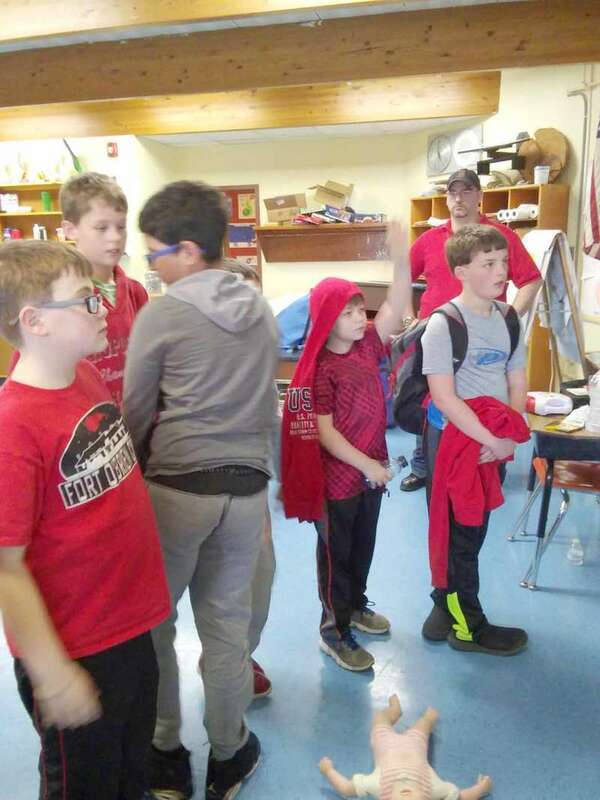 Most of their tournaments are money-making events that go toward a class trip, new uniforms, a piece of athletic equipment, a scholarship, or to help somebody in need. 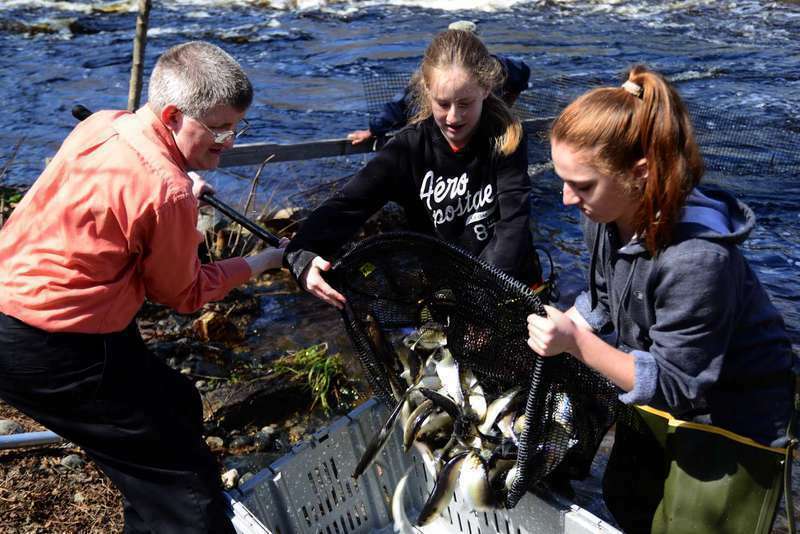 Established in 2013, the Laurendeau Fund provides scholarship support to women who are graduating seniors from high schools in Maine who are pursuing post-secondary education in either science or engineering at a four-year university. There is a preference for applicants demonstrating an interest and/or actively participating in their Franco-American heritage. Machias Memorial High School seniors have been presenting their Senior Exhibitions this week. Each student selected a topic at the beginning of the year and had to complete research, documentation, mentorship, slideshow and a physical project in regard to their subject. 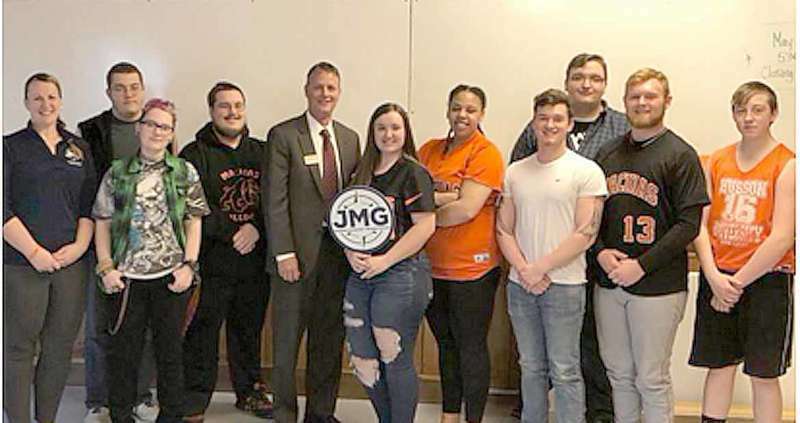 Projects are presented to a panel of teachers, administrators and others and students must receive a passing grade to complete their requirements to graduate. Russell Hanscom did an excellent job with his exhibition about welding. Patricia L. Dudley, 76, of Milbridge/Columbia Falls passed peacefully surrounded by her family on April 21st, 2018. Pat was born February 11, 1942 to Francis W and Agnes C Stevens (Blackley) of Wilmington, Massachusetts . She attended Tewksbury High School in Tewksbury, Massachusetts. 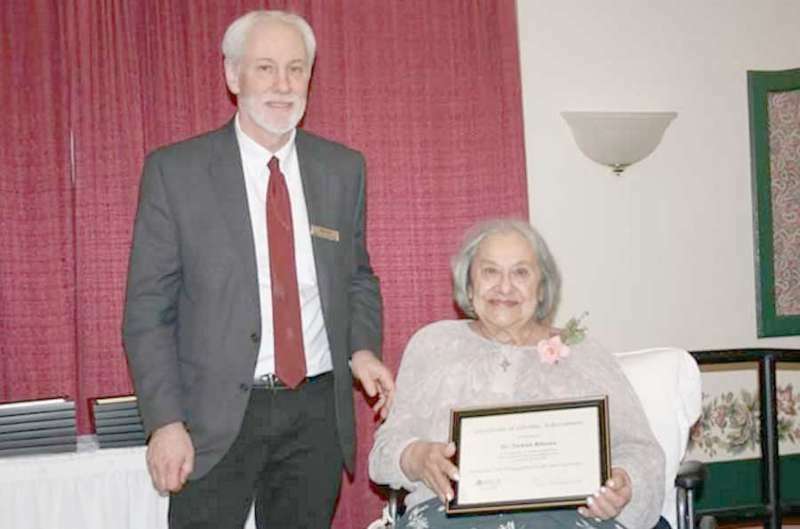 She worked for many years as a CNA at Marshall’s Boarding Home in Machias. Aside from dedicating her life to being the best mother ever, she loved her bingo and enjoyed her many friends. Elden W. Morris, 94, went to be with the Lord on April 24. 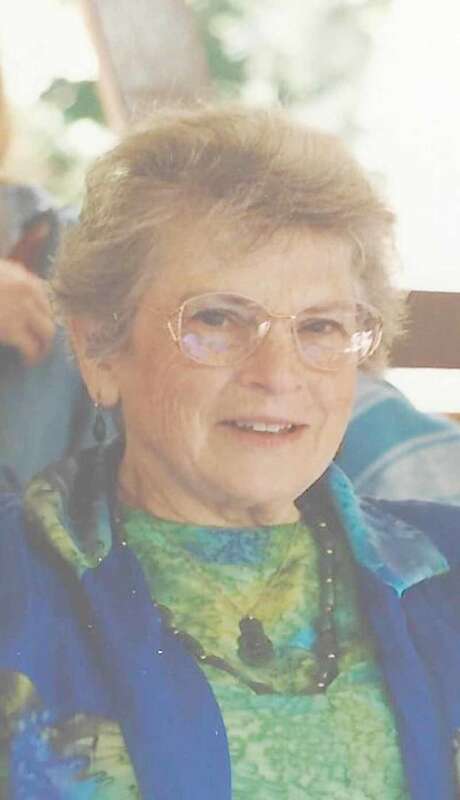 Elden was an active member of the community, where she and her husband, Russell, owned and operated Morris Grocery Store and Dairy Dream for many years. She was a member of Eastern Star and an avid member of the Jonesboro Union Church for the majority of her adult life, serving as president of the auxiliary for 23 years. Along with other members of the church, she played an integral part in establishing the Chandler River Community Center. She will be missed by her family and church family. 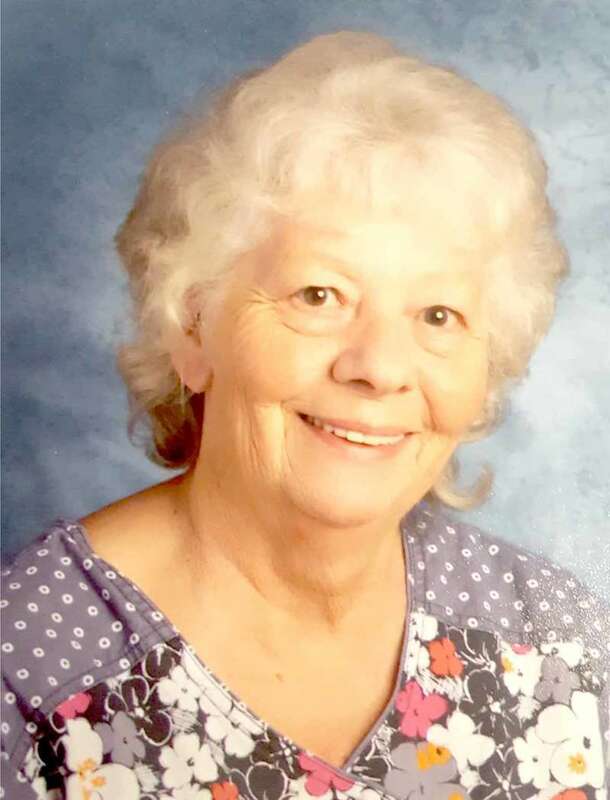 Gail C. Johnson, 68, passed away April 24, 2018, at Eastern Maine Medical. Patricia Ann Pothier, 87, died April 22, 2018 in Machias at Marshall Healthcare Facility. She was born in St. Johnsbury, Vermont on October 5, 1930, the daughter of the late Walter and Velma (Waterman) Philbrook. She lived many of her years in Everett, Massachusetts and worked as a school bus driver for several area schools including Boston. She was a member of the Daughters of the American Revolution, and the Ladies Sodality-St. Therese in Everett, Massachusetts. She also loved to read. Edith Louise Heter, healer of bodies and souls, teacher, musician, and 92 year-old resident of Lily Homes of Atlanta, passed away peacefully on March 12, 2018 while under hospice care. Mrs. Whitney's third grade class of Rose M. Gaffney Elementary School studied all kinds of poetry during April, National Poetry Month. 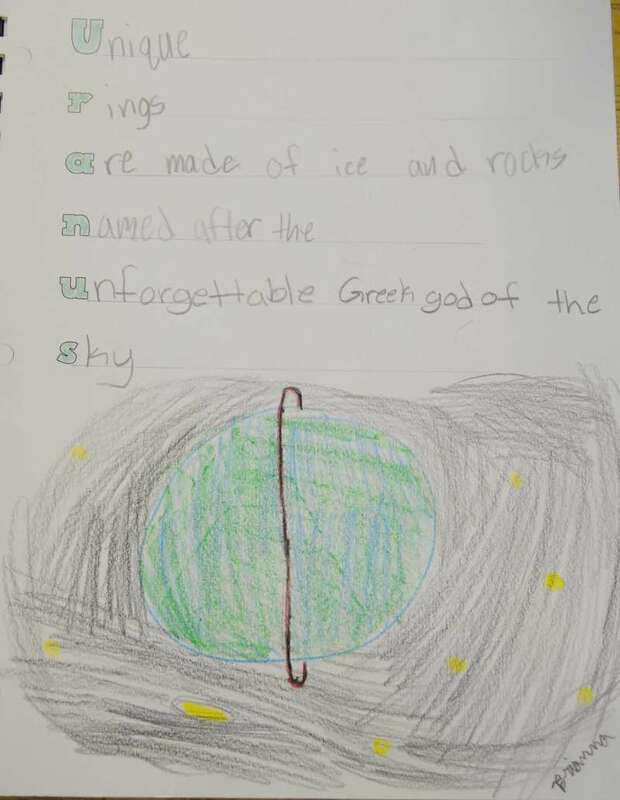 Here we're pleased to share some samples of limericks, and acrostic poems about space. Of Heaven and on Earth Again. 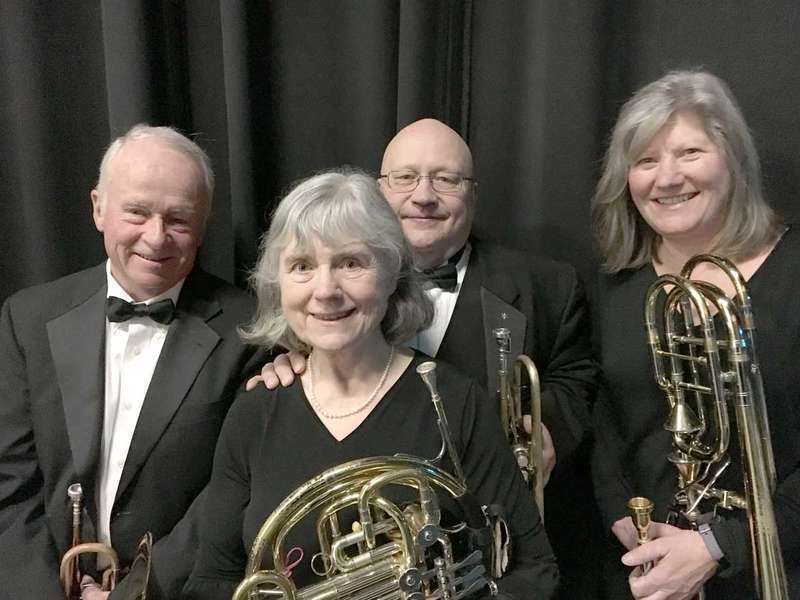 Many residents of coastal Washington County are familiar with Pembroke’s Stephen Sanfilippo through his work with the Pembroke Historical Society, Pembroke Library, other area organizations, and as a soloist at St. John’s Church. 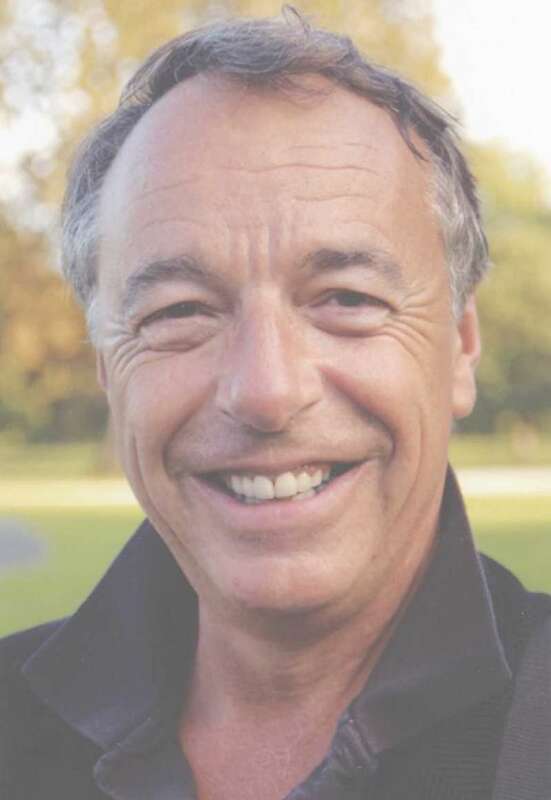 During April and May, Dr. Sanfilippo, recently retired from teaching history at Maine Maritime Academy, will be presenting a series of lectures and concerts on his native Long Island, New York. Calais Celtic Concerts will present Fara from the Orkney Islands of Scotland at the Knights of Columbus Hall, 2 Park St., Calais, Me, Thursday, May 3 at 7 p.m. U.S. / 8 p.m. Canadian time. Doors will open at 6 p.m. EST. 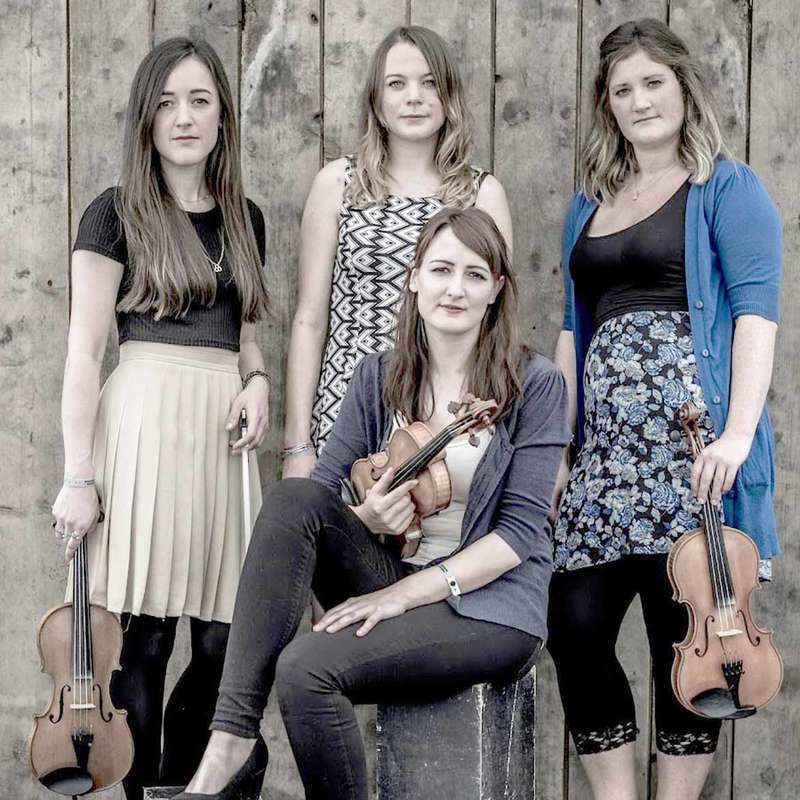 Fara is an exciting all female fiddle/piano group on their first official US Tour, playing the East Coast in May. Trudy Seavey of Artistic Fire Pyrography is the May featured artist at the Henry D. Moore Library in Steuben. The public is invited to an opening reception 6-7 p.m. Monday, May 7. The show will be available for viewing during regularly library hours for the month of May. What makes elephant toothpaste explode? Do gummy bears “grow” better in water or in soda pop? How many batteries and how many volts does it take to power a light bulb? Does rust come off more quickly in Pepsi or Mountain Dew? Can a rabbit be taught to eat from a blue bowl? Those questions and others were posed—and answered—at the first-ever science fair at Beals Elementary School last week. Got my bees and they died. I don’t think they lasted two days. The workers never got the queen . The state is supposed to come and check out the bees. 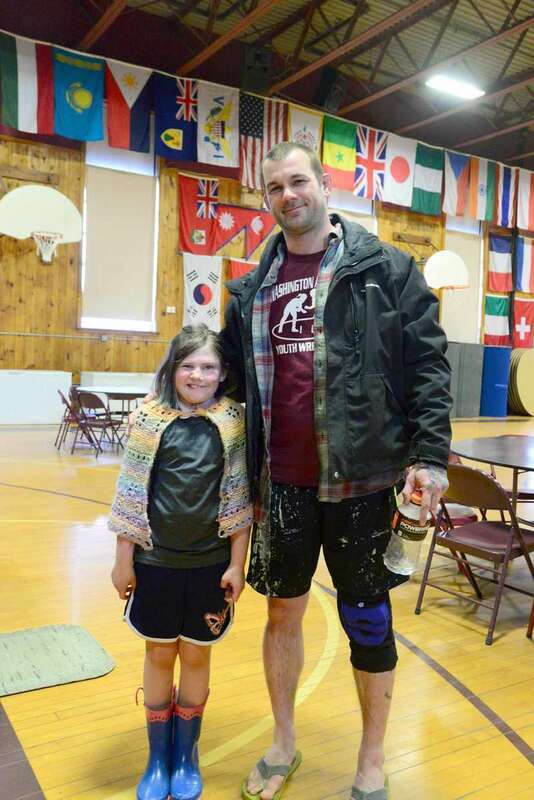 Ayden Dennison is home after being hit by a vehicle in East Machias on Sunday afternoon, April 22nd. He had to spend a few days in the Bangor hospital where the doctors fixed a compound fracture of his leg. His face was scratched up but he’s doing better now that he’s home in a wheel chair. He’ll be laid up for at least six weeks. Quick recovery Ayden. Climate change is happening worldwide and is affecting Downeast Maine. Fact: our average temperatures are getting warmer. Fact: ice-fishing season is shorter. Fact: winter timber harvesting season is getting shorter. Fact: ticks and tick-borne diseases are increasing. Fact: the temperature of the Gulf of Maine is rising faster than almost every other body of water on Earth. Fact: the dike on the Middle River in Machias is threatened with frequent flooding. Fact: the local economy based on fisheries, tourism, and forests is threatened. The University of Maine at Machias will hold its 107th Commencement Ceremony at 2 p.m. Sunday, May 13, in the Reynolds Center gymnasium. One hundred and three students will graduate with degrees or program certificates. You have to love water and trees and islands and two seasons (winter and August) to love Maine. The largest of the New England states, though short on people and heavy on trees, really offers a wide range of adventures and sights that any Mainer will tell you if you haven’t imbibed fully, you just haven’t embraced the entire Maine experience. 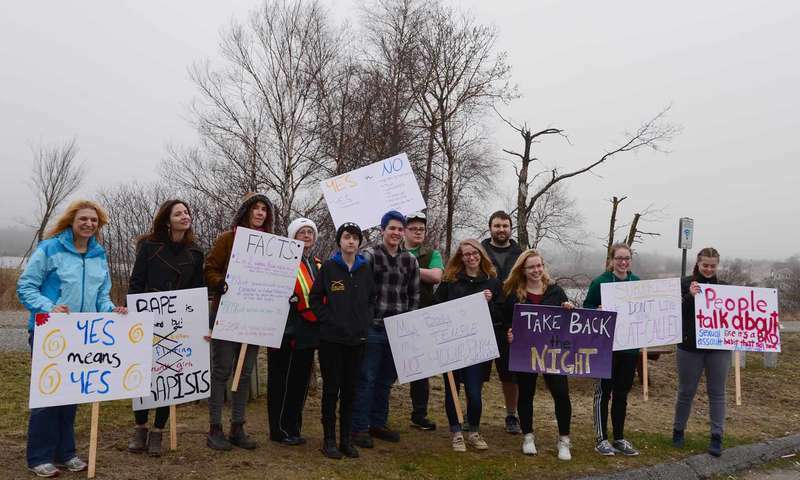 On May 1, more than 80 Emera Maine customers voiced their opposition to the utility giant’s latest request for a rake hike at public hearings held simultaneously at the University of Maine in Machias, Orono and Presque Isle. The hearings were teleconferenced, and all attendees watched and heard each testimony at each hearing. Each hearing was staffed by a stenographer, Maine Public Utilities Commissioners and staff attorneys, the Office of the Public Advocate, Emera Maine, and staff and volunteers from AARP Maine. On Friday, May 4, U.S. Senator Angus King (I-Maine) met with Maine business owners, innovators, and entrepreneurs to discuss the implications a repeal of net neutrality could have on startups, job creators, and Maine’s statewide economy. Last year, the federal government entered into a settlement with Western Union to help recover losses by victims of scams who used Western Union wire transfers. Now scammers are jumping on the refund program to scam more people. Reports to the Federal Trade Commission indicate that consumers are receiving official-looking emails about the program, asking for transaction information and your name and address. These emails are scams – you cannot submit a claim by email. For information about the refund process, visit www.ftc.gov/wu. Announcing the Beals Historical Society’s Annual Talent/Variety Show to be held on Saturday, May 12, at 6:30 p.m. featuring all types of genre from awesome local singing talent. Please join us at the Beals gym for a great night of cheap, live entertainment! Plus we will be selling delicious mouth watering food! Your support is greatly appreciated. Admission for children is free. My mother would sit watching soap operas while I played with trucks or hollered at my brothers and sisters, while I was still in diapers, bouncing off the walls of the house. She often fed me ravioli for lunch, heating it up on the stove and putting it in a dish. I played with it more than I ate it, like a typical youngster. On April 10 the first nail was hammered as construction began on the building that will become the new Whitneyville Public Library. Three and a half weeks later the walls and the roof trusses were put up and the outer walls were enclosed. Pipes for plumbing were installed by Allan Huntley Plumbing and Heating as the floor was then prepped for the foam board and mesh as the tubing for the radiant heat was taking shape. The metal roof was put on and is almost finished. The new Whitneyville Library has taken shape. Chelsie Hawkins had a great bridal shower on Saturday the 28th at the Wesley Church. Her mother Lyn, Aunt Barb, and mother-in-law- to-be, Mrs. Wallace, did a great job decorating. There were around 45 ladies there to celebrate the happy occasion. The theme was “let them eat pie” instead of the “let them eat cake”. There were so many different kinds of pies it was hard to choose. The wedding will be in Calais, June 2nd, to Chris Wallace. Congratulations to Chris and Chelsie. On Sunday April 29, Carroll and I took a ride down to Jasper Beach just to get out and enjoy the good day. If you have not been there yet this year, check it out as the road and parking area has been renovated. Don’t forget to apply for your moose permit, only a few more days till the May 15 deadline to apply. 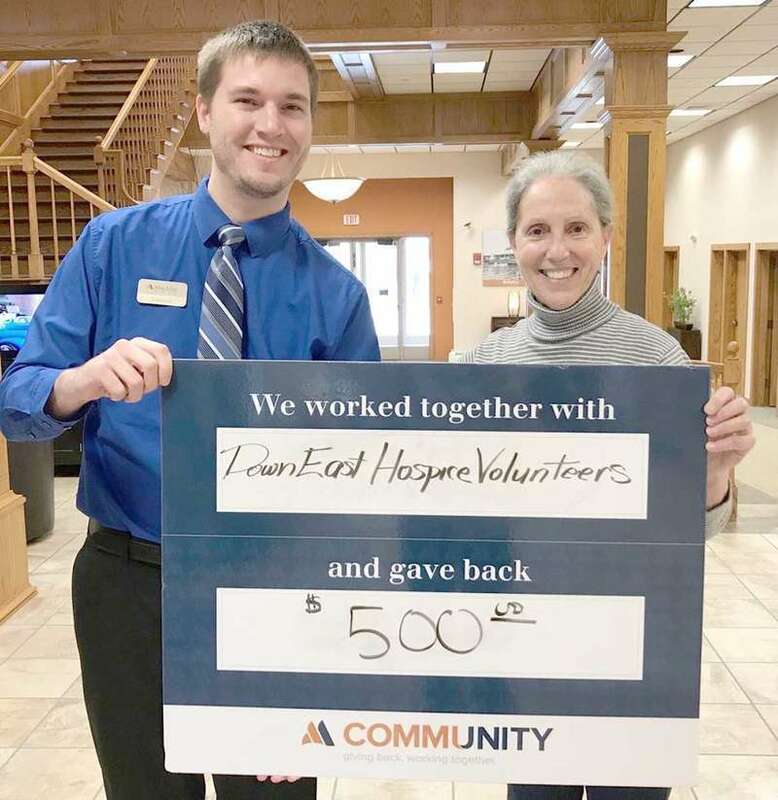 On Monday, April 30, Dawn Bragg of Columbia Falls ran into a traveler (he was walking across the country pushing a small carriage type rig with all his gear) at Columbia Falls Post Office. He got permission to pitch his tent at the town landing that evening. The pressures of the campaign on my family and myself have been substantial, and I am therefore withdrawing from the campaign [for Congress]. I want to express my deep appreciation to everyone who has supported the campaign, in so many ways. I will always be grateful to you. Running for office has never been about personal ambition, but rather a belief I still hold, that we can build a better future, together. When the Iran deal was brought forward in August of 2015, Senator Angus King called a snap meeting in Portland to push it (although not for constitutionally required Senate ratification). The USM forum included only supporters of the agreement on the stage, and it effectively drove public opinion in the direction President Obama, Secretary Kerry and Senator King desired. 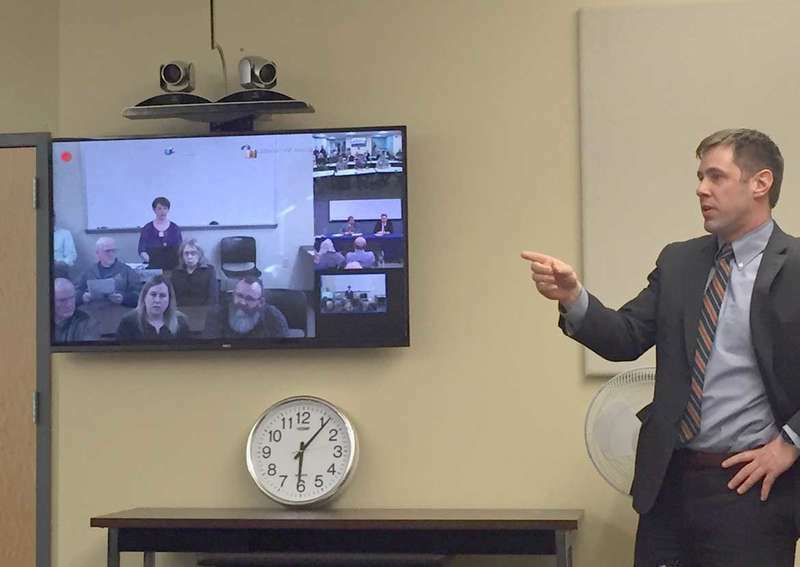 The state’s second largest electric company, Emera Maine (formerly Bangor Hydro-Electric Company) brought its request for the third rate increase in five years to Eastern Maine last week (May 1) in three hearings that were linked by simulcast between Machias, Presque Isle and Orono. Each attracted one of the three Public Utilities Commission (PUC) commissioners who will act on the rate hike request next month. 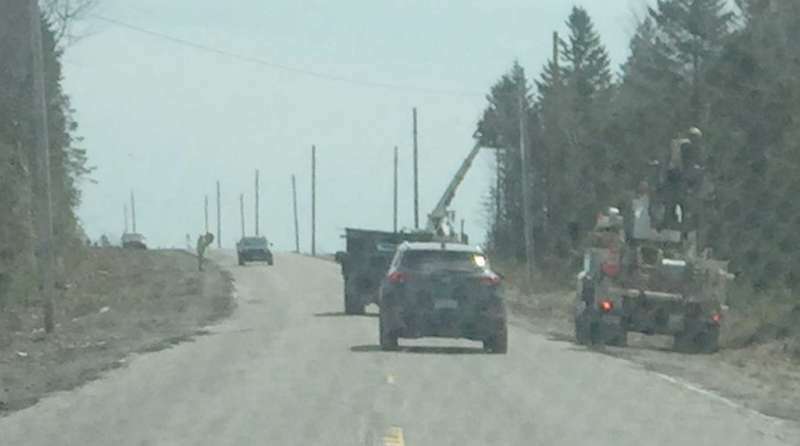 Machias residents enacted a 180-day moratorium ordinance banning new construction of radio, TV, telephone towers and antennas over 35’ within the town’s limits. The vote took place at an April 30 town meeting which lasted only 15 minutes and was moderated by Betsy Fitzgerald. 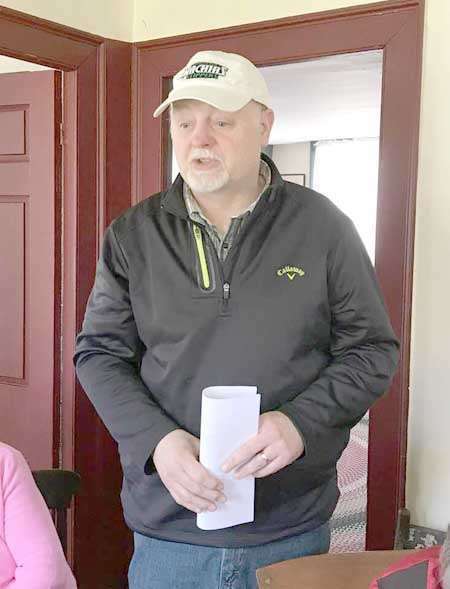 A co-pastor of the Community of Christ Church on North Street in Machias spoke in favor of the tower, saying it would be a 125’ stainless steel tower without any guidelines or flashing beacons. With hundreds of bills on the table and funding hanging in the balance, the 128th Legislature went home, having not done their job and leaving Mainers at a critical impasse. Opening a small business is a risk anywhere you do it, but opening a restaurant in Washington County — at the end of tourist season, no less — takes nerves of steel. 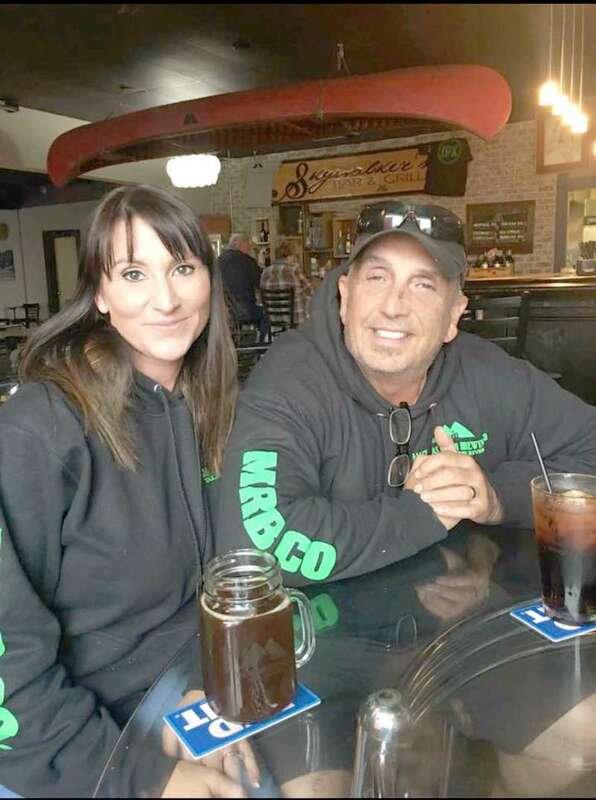 Fortunately, John and Danielle Parker are in possession of those steely nerves and so later this year they’ll raise a glass to the five-year anniversary of their joint venture, Skywalker’s Bar & Grille. And what will be in those glasses? Their very own microbrew beer, of course. To celebrate Moms, the Henry D. Moore Library and Community Center in Steuben is hosting a special event 10 a.m. Saturday, May 12. Sons and daughters of all ages are invited to bring Mom for Muffins With Mom. The library will have a craft activity, a variety of beverages and, of course, muffins. Admission is free. For more information, visit www.moorelibrary.org. Steuben library to show “Ferdinand” The movie “Ferdinand” will be shown 6 p.m. Friday, May 18, at the Henry D. Moore Library and Community Center in Steuben. 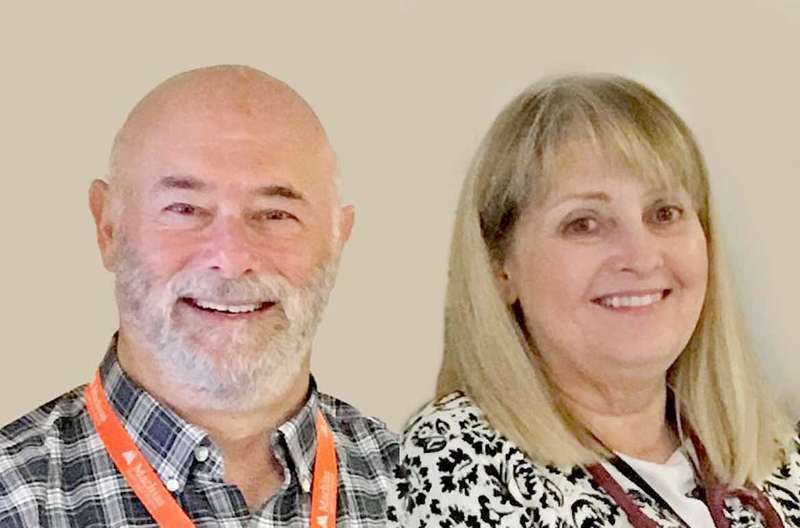 The 18th annual Walk for Life, a major fundraiser for the Beth C. Wright Cancer Resource Center, is ready to take off from the Addison town hall Saturday, May 19. As in years past, the event will offer walkers or runners a 1-, 2- or 5-mile route from the center of Addison Village to Route 1 and back to the starting point. Juniors and seniors at Washington Academy will host a Holocaust Remembrance Ceremony on Tuesday, May 15 at noon in the school gymnasium. All of Washington Academy, plus the eighth grade class from the Elm Street School, will attend the assembly put on by students in the Holocaust and Genocide Studies class. The ceremony will include a candle lighting and a reading of the names of victims and survivors. The Red Cross will hold a blood drive at the Church of Jesus Christ of Latter Day Saints on Saturday, May 12 from 11 a.m. to 4 p.m. The church is located at 180 Court Street. Machias. Call 1-800-REDCROSS or visit redcrossblood.org and enter: Church of LDS Machias to schedule an appointment. 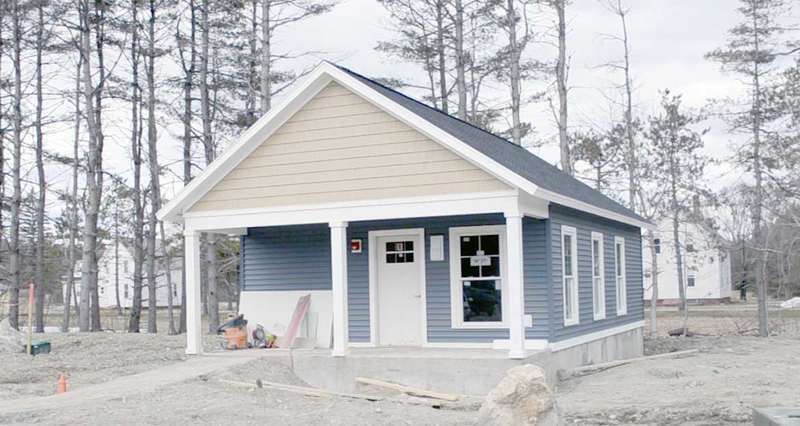 The Jonesport planning board will meet at 7 p.m., Tuesday, May 15 in the town office to consider applications from Aaron Dennis for a 14-by-14-foot sunroom on a deck at his property on Makers Point Road, and from Madelene Peabody to replace an existing trailer on a different footprint on the Fire Road. 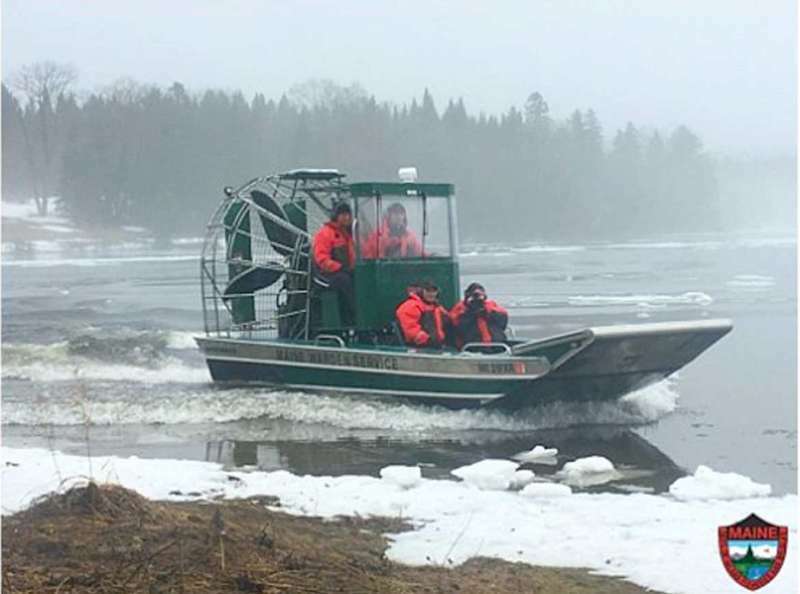 The Beals planning board will meet at 6 p.m., Thursday, May 17 in the town office to review an application from the Downeast Institute for a one-story, 40-by-70-foot boat storage and fabrication shop on their property at Black Duck Cove. 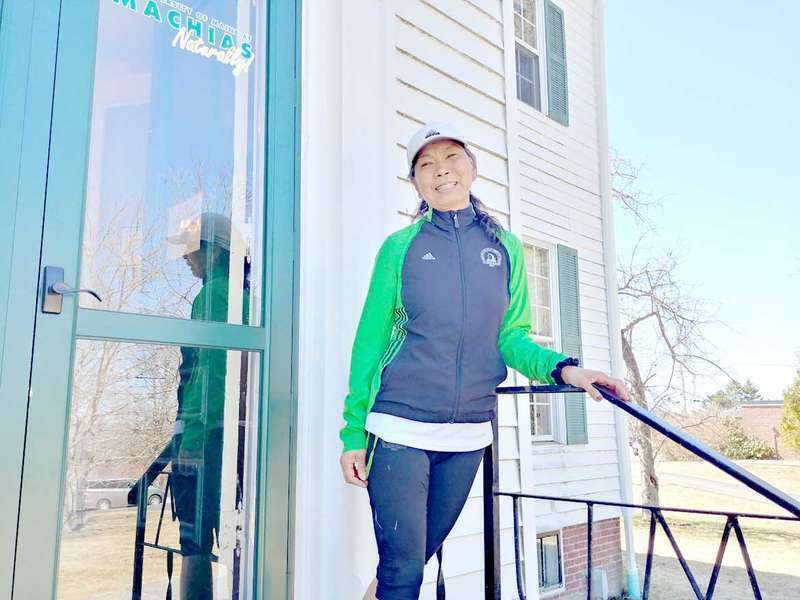 Gladys Ganiel of Harrington and a 1995 graduate of Narraguagus High School, without a doubt, is Washington County’s most accomplished athlete. Ganiel excelled not just in athletics but also in the classroom. In 1995 she was the valedictorian of her class and received the Maine Principal’s Award for Academic Excellence and Citizenship. The list of athletic accomplishments both as an individual and team member for her four years as a member of the cross country, girls’ basketball team and track teams are nothing short of mind boggling. Over the years, Downeast softball has lagged behind other areas of the state. There have been some outstanding teams but very few have excelled much beyond the season. Since 1976, only 12 teams from Washington County have made it to a state championship game in Class C or Class D.
Washington County has had its share of outstanding coaches over the years. Many have left their mark at schools within the county while other have taken their talents elsewhere. I.J. Pinkham of Milbridge is the winningest boys’ basketball coach in the state of Maine. 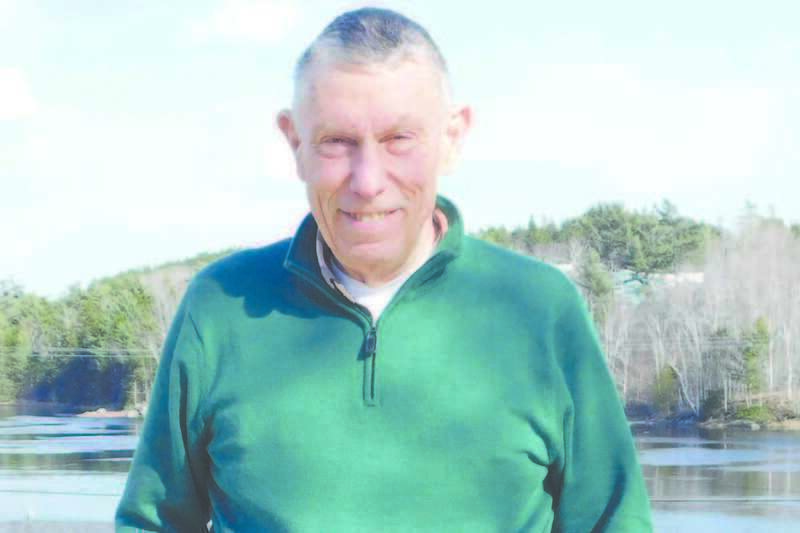 Pinkham has over 620 victories, all at Boothbay Region High School. Ordie Alley of Beals amassed over 500 career victories while coaching at Beals High School and Jonesport-Beals High School. All winning streaks eventually come to an end, but after four years, one in eastern Washington County is still alive. For the past four years the Lubec Elementary School Pee Wee team for grades six and under have been undefeated. They have won four consecutive Downeast Basketball Association championships plus several invitational tournaments. During this incredible run the young Hornets have been coached by Shawn Tinker of Crowsneck and Jordi Tinker of East Trescott. The “mud season” of basketball is officially over by the time spring vacation starts in early April. Once the high school basketball tournaments are over, junior high and elementary school teams play for another six weeks until spring break. These teams play a regular season of 10 to 12 games plus many go to weekend tournaments and play sometimes 12 to 15 more games. When her classmates put on their caps and gowns to march in commencement on Sunday, May 13, KwiNam Park will not be with them. Instead, she will lace up her shoes and run her twentieth marathon. 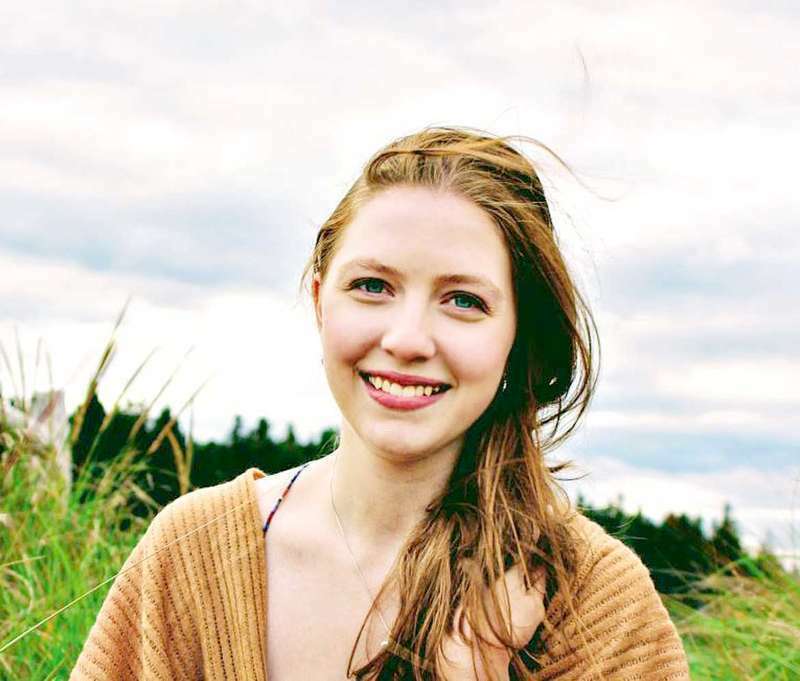 Her goal is to raise money for food security in Downeast Maine. Maine’s motto is “The Way Life Should Be”, but unfortunately that is not always the case for Maine veterans. Hundreds of veterans, our hometown heroes who served this country, live on the street or in shelters. For some veterans who are homeless, their life is a struggle - to find a job, maintain family connections and to find permanent housing. Volunteers of America Northern New England has been working to change that. In addition to the transitional living services provided to male and female veterans, we are building permanent homes called Cabin in the Woods. My husband and I are approaching retirement and are interested in learning more about volunteer vacations. Can you give us some information on this travel option, and refer us to some good organizations that offer these types of trips. 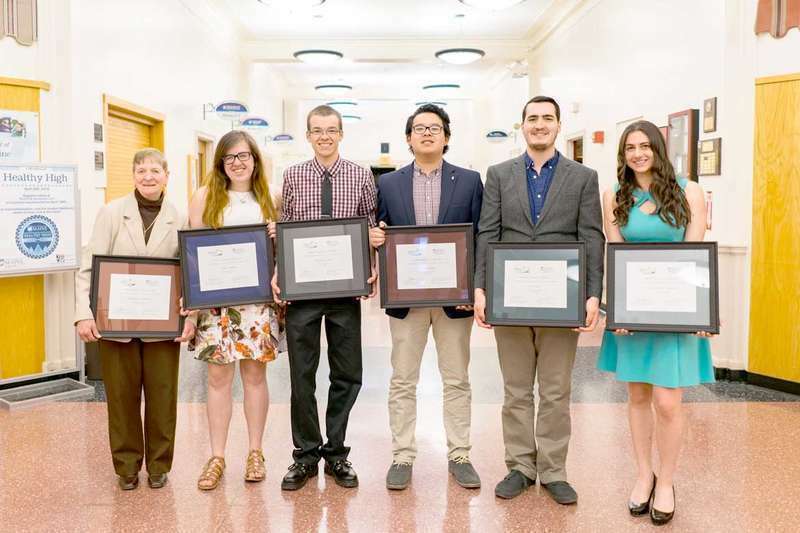 The 2018 class of Maine Policy Scholars (MPS) was recently honored during a special graduation ceremony in the Bangor Room in the Memorial Union on the University of Maine campus in Orono. One student from six of the seven campuses of the University of Maine system pursued a year-long program of applied research in the area of Maine public policy. 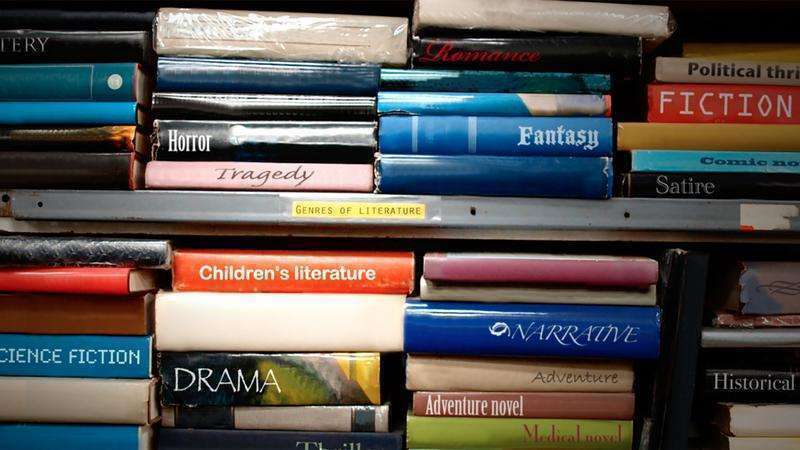 Issues addressed included care of mentally ill inmates in Maine prisons; how public policy can support literacy promotion for school-aged youth; and increasing recycling in rural Maine. Lobster fishermen and lady fishermen are starting out the new lobster season. It seems last year’s season just ended and now it is starting up again. They like it on the water. Hopefully it will be a good year. Janie Caler spent the weekend in Bangor attending the graduation ceremony of Rosemarie Downing at the Cross Center. She graduated with a Masters Degree in psychology. Congratulations to you, Rosemarie!! We are all very proud of you and your accomplishments! The 2018 Margaretta Days Festival & Craft Fair will be held on Saturday, June 16, from 10 a.m. to 3 p.m. on the campus of the University of Maine at Machias. 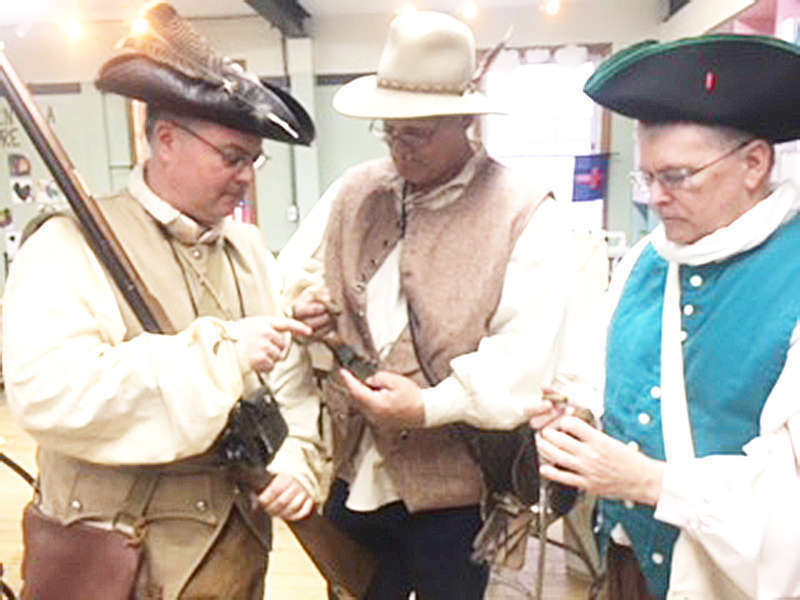 Activities during the day will include colonial reenactors, live music, storytelling, games, period food, a children’s play area, plus live demonstrations of colonial occupations. Adding to the festivities of the day will be a variety of crafters who will be on hand displaying a selling their wares. Last year there were over 25 crafter and artists ranging from original watercolors and jewelry to rugs and doll clothes. The Grand screens on the giant Coastal Eye Care Screen the first part of MPBN’s new series “The Great American Read” on Monday, May 21, 2018 at 7 p.m., presented by The Ellsworth Public Library. Tickets for this General Admission presentation are free for everyone. Ensemble of the BSO will perform a free concert of American music at the Rose M. Gaffney Elementary School on Friday, May 11, at 4 p.m. They will also be visiting the school during the day to perform for the students and run some brass workshops. 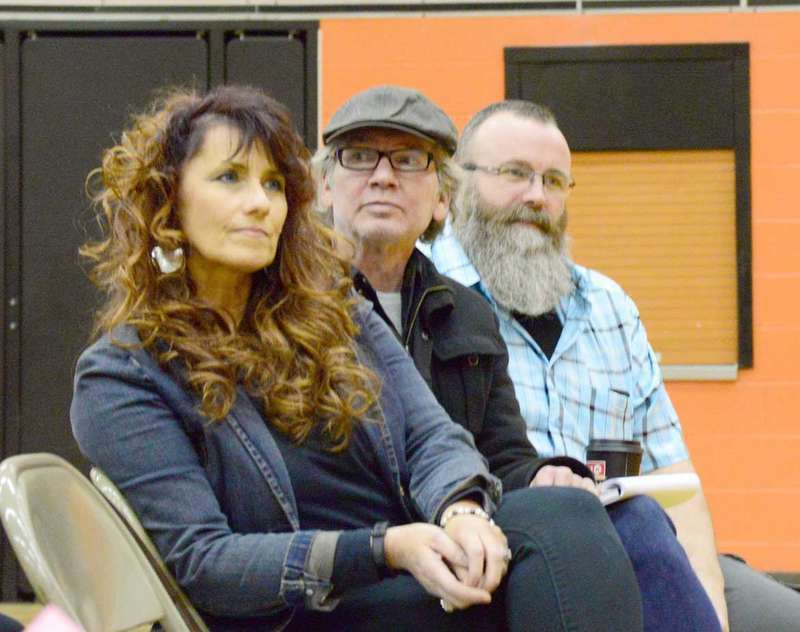 Auditions are ongoing for Eastport Arts Center’s 14th Annual Moose Island Follies, to be held as two performances, 4 and 7:30 p.m., on Tuesday, July 3, as city-wide Fourth of July festivities are coming to a peak. This year we are excited to have Maine humorist Tim Sample emcee the show. Acts should be two-to-eight minutes in length and may consist of any type of performance—music, dance, physical stunts/comedy, theatrical scenes or skits, recitation, vaudevillian arts—truly, anything goes.